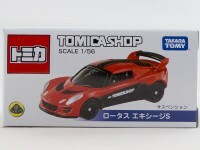 Collecting Tomica models can be very difficult and TakaraTomy seems to like it that way. 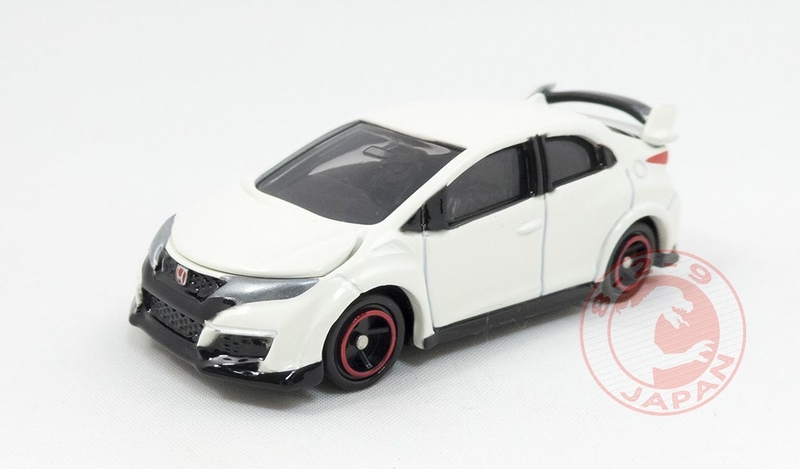 Another very hard to get not for sale Tomica will be this stunning Lamborghini Veneno Roadster. 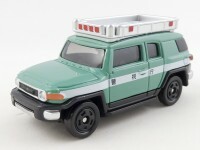 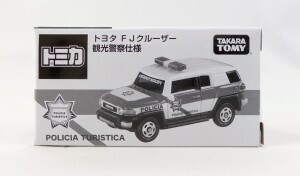 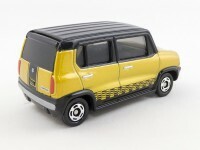 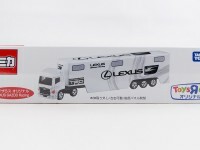 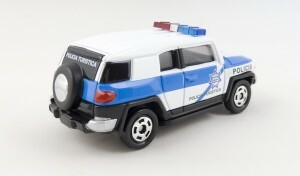 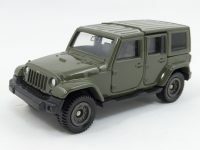 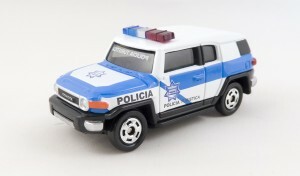 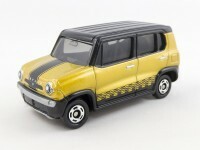 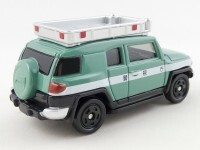 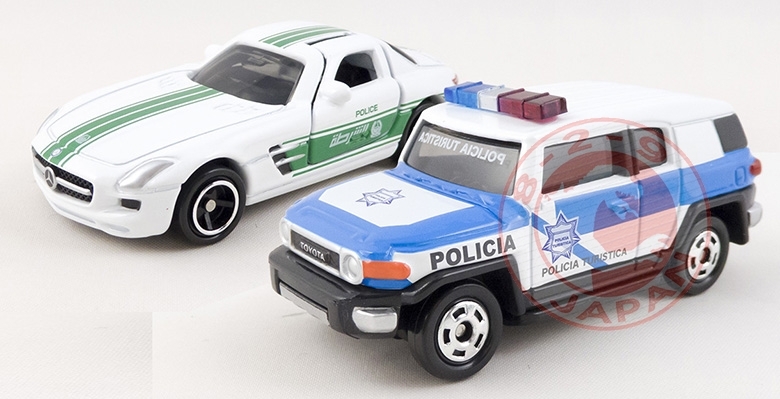 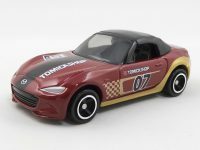 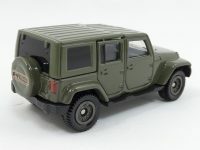 Same lottery system than for the Mercedes-Benz SLS AMG Dubai Police and Toyota FJ Cruiser Mexico Tourist Police : from June 20th to September 30th anyone living in Japan will be able to send 5 Tomica Marks to TakaraTomy to enter the lottery. 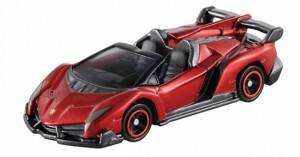 10 000 winners will be drawn at random and will receive in December this very nice Veneno Roadster. 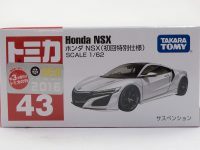 Once again we will try our luck ! 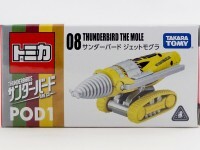 From January to March 2015 TakaraTomy ran the Dododo ! 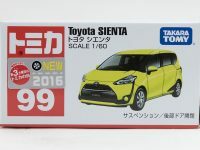 Prize Campaign. 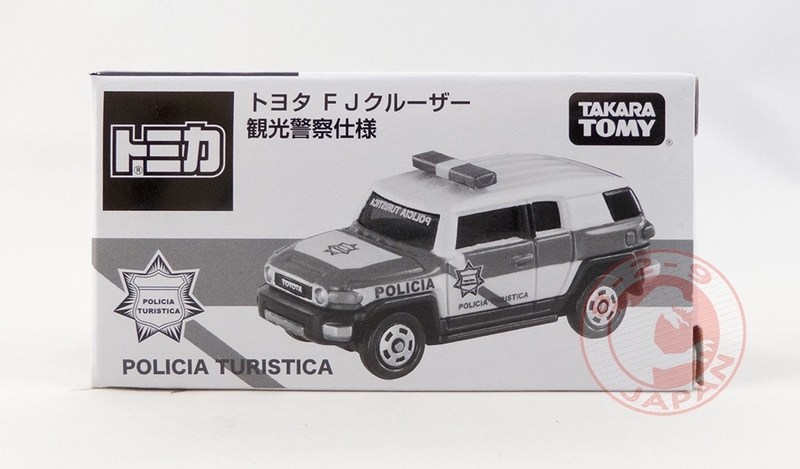 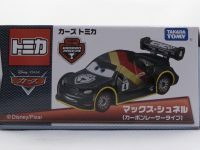 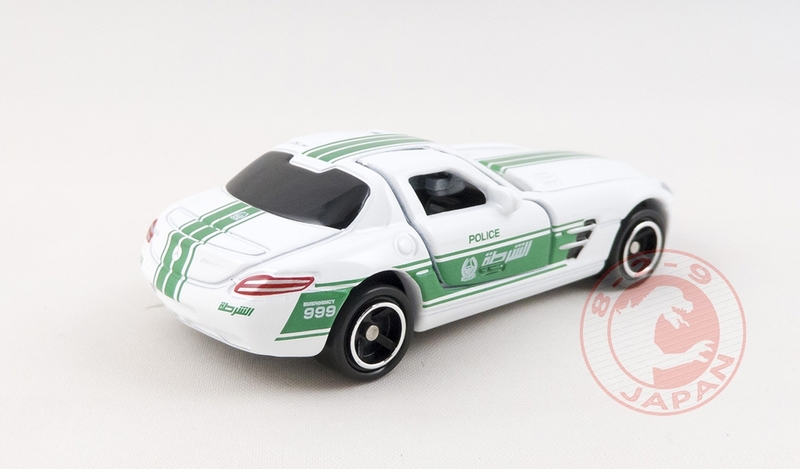 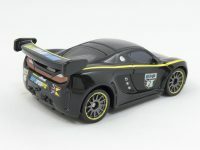 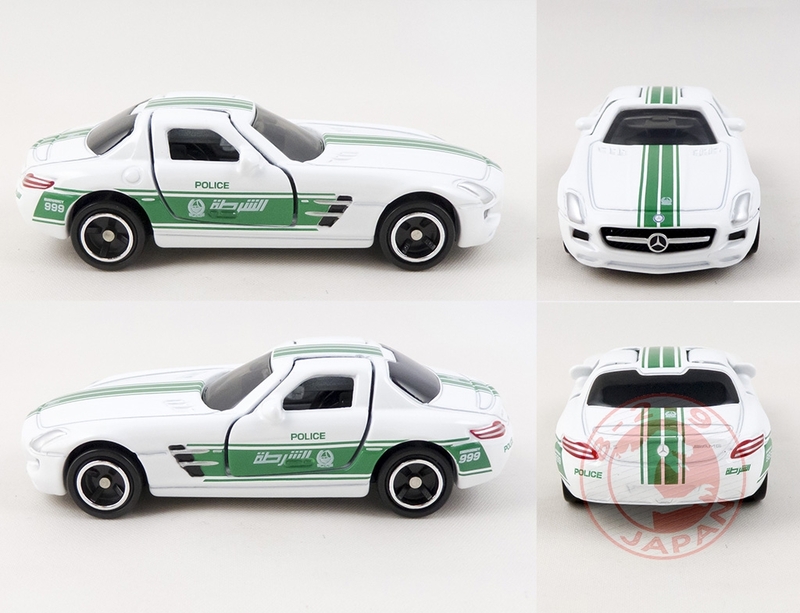 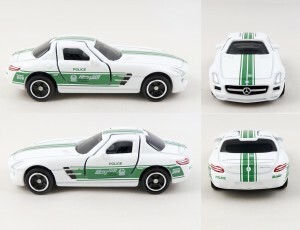 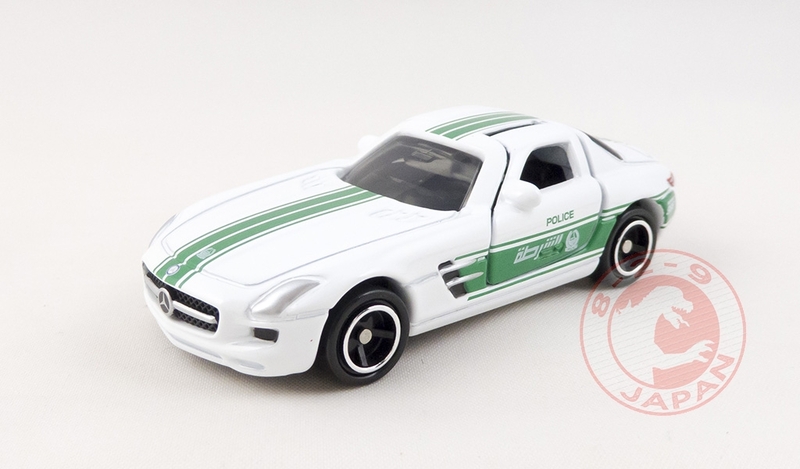 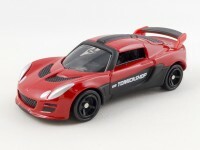 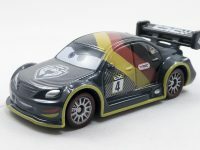 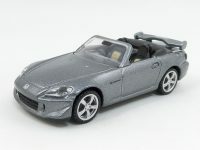 Anyone living in Japan could send 5 Tomica Marks to get a chance to win one of the 10 000 pcs limited editions Mercedes-Benz SLS AMG Dubai Police and Toyota FJ Cruiser Mexican Tourist Police. 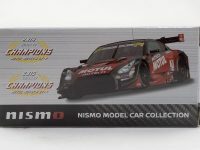 Very hard to get but we managed to win one of each. 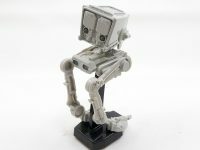 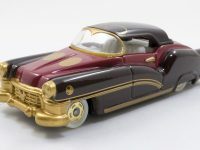 Very nice models with clean and detailed decorations. 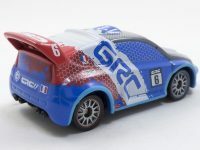 Both cars are now on eBay with Free International Registered Airmail Shipping, don’t miss that chance ! 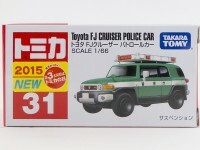 2015 will certainly be a busy year for TakaraTomy. 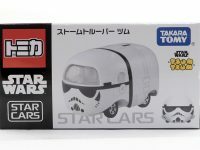 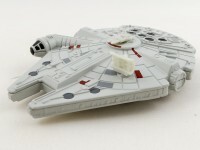 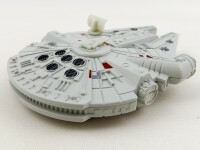 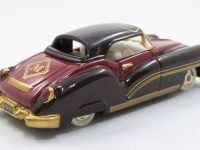 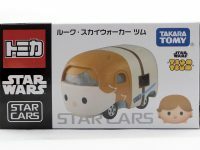 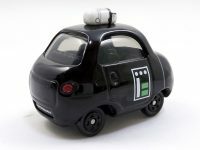 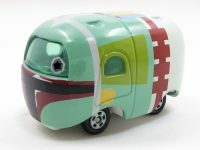 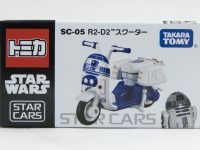 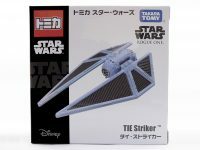 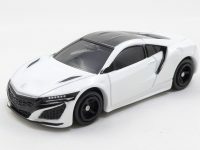 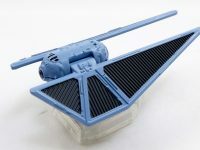 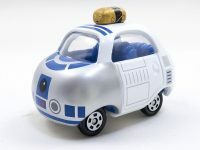 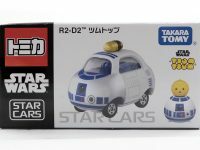 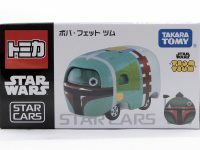 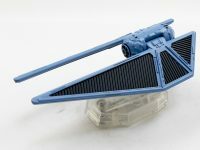 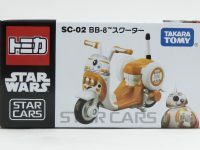 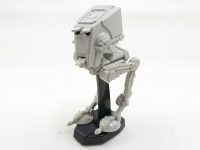 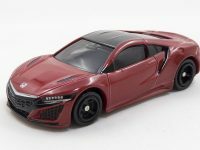 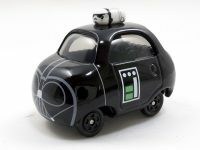 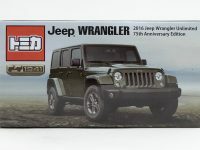 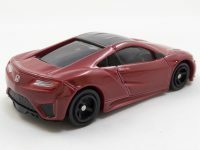 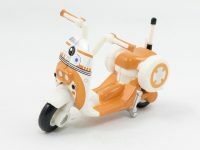 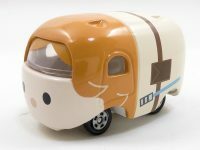 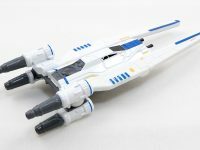 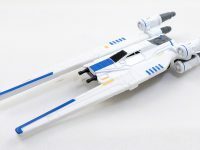 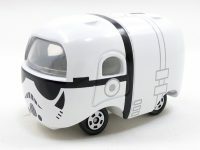 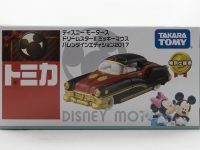 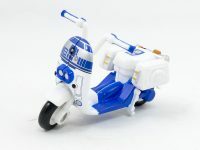 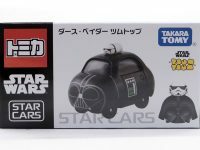 New lines like the Tomica Star Wars and the Tomica Concept are underway, and on top of the always expanding Regular series many exclusives models are scheduled, starting as soon as January 1st. 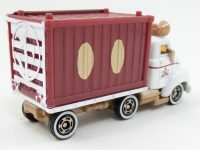 Here is a quick recap of what is coming. 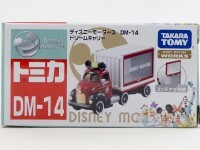 Aeon, Apita and Toys R Us stores will all have they own exclusive on shelves on January 1st. 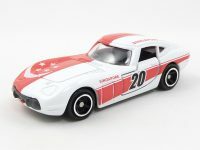 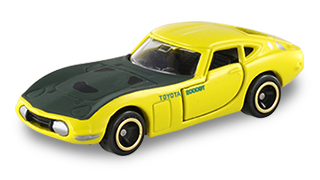 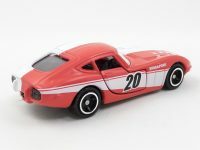 18th model in the Aeon’s Tuning Car Series, the Toyota 2000GT Speed Trial Edition is famous for setting many speed records in Japan in 1966. 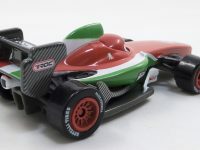 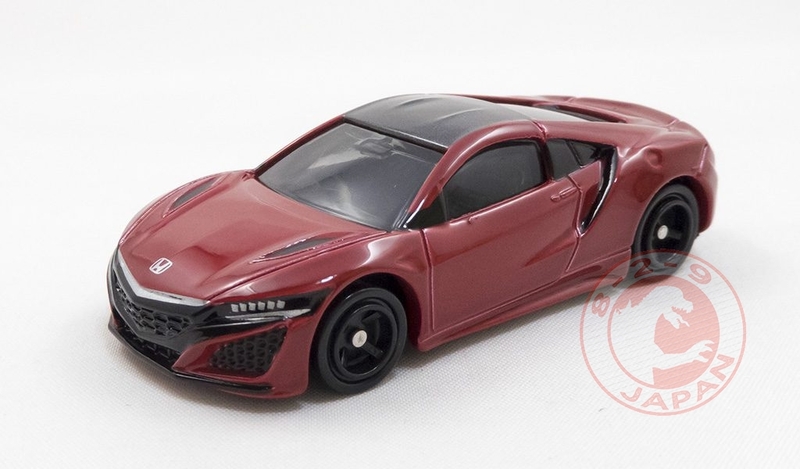 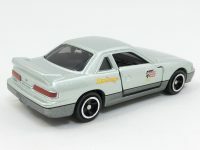 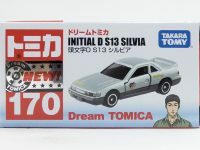 This car has already been seen in Tomica form before (in the Museum or Limited series) but this is the first time it is fitted with those wheels. 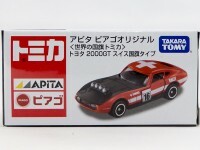 Apita keeps adding 2000GTs to its World Flag Collection. 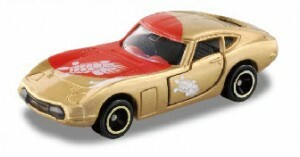 The 11th model is a new version of the Japanese flag that looks actually more like a New Year edition than a proper flag, with gold paint and turtles. 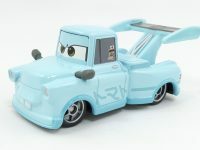 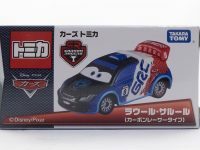 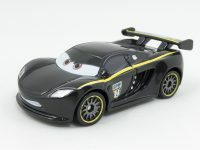 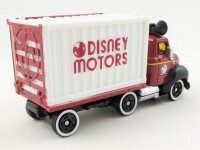 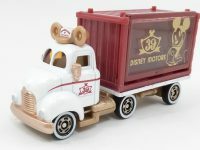 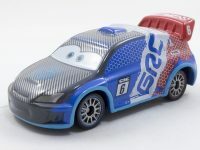 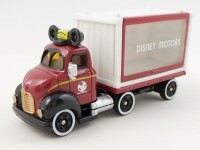 Toys R Us exclusives follow a simple pattern : a racing car and its dedicated transporter truck. 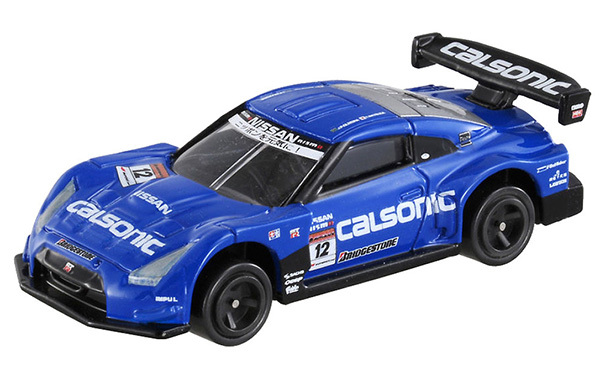 After the Subaru Rally Team and RalliArt, the Calsonic Team Impul GT-R will join the recently released Calsonic Team Impul Transporter. 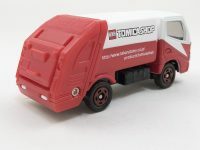 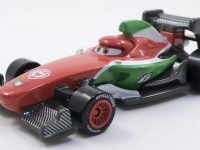 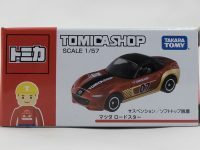 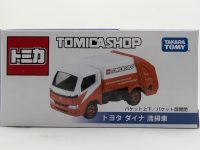 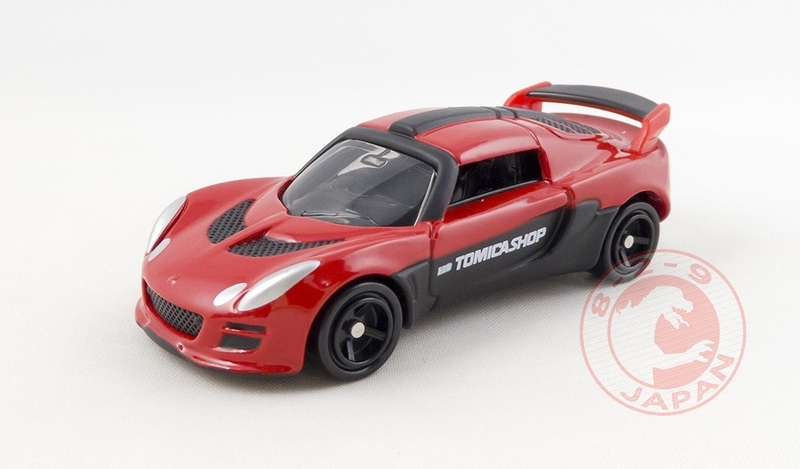 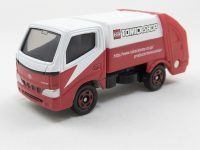 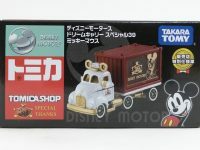 A few months ago the Tomica Shop exclusives were just bright red and white models with a big ‘Tomica Shop’ logo on it, making them very appealing to kids. 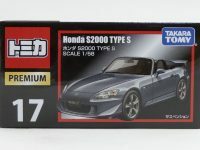 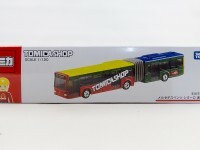 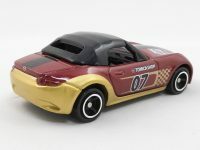 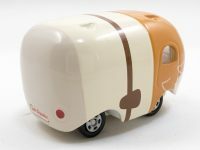 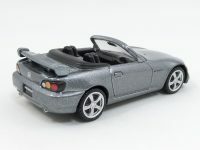 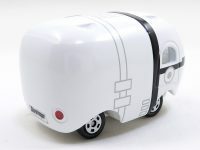 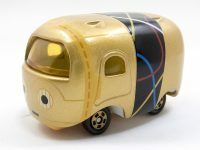 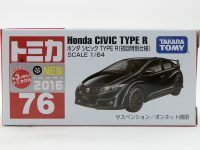 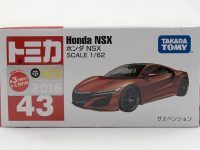 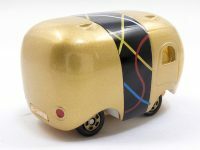 Now the new Tomica Shop Awards series is aiming at collectors. 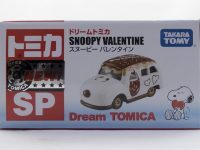 An alternate color (doesn’t have to be red anymore) and the ‘Tomica Shop’ logo is much more dicreet. 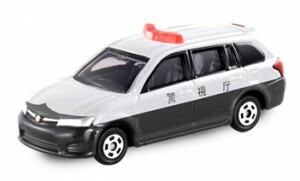 After the ultra-popular gold Aventador and black Escalade, this Toyota Corolla Fielder will be for the first time available in Japanese Police colors. 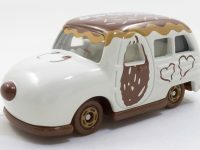 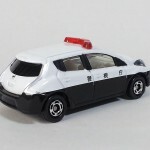 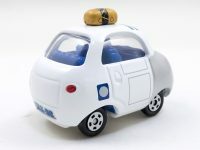 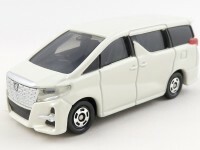 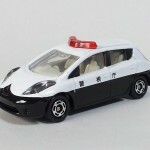 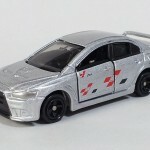 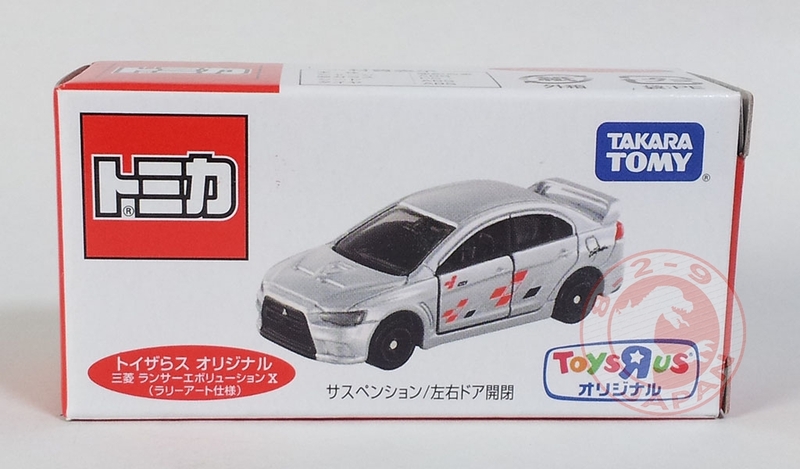 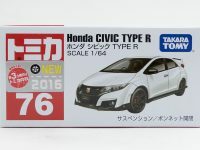 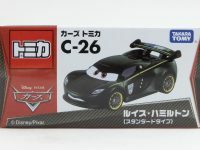 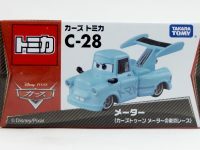 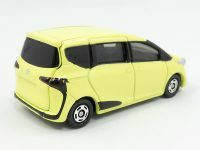 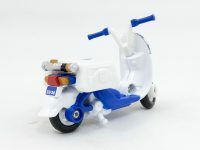 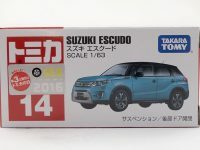 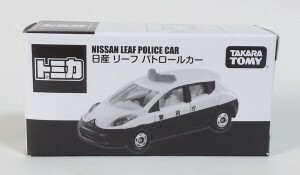 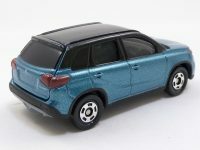 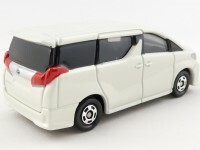 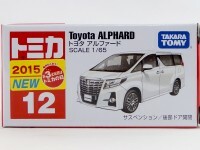 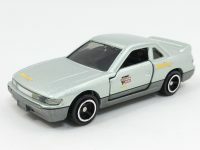 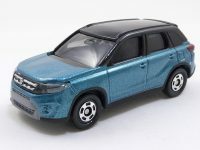 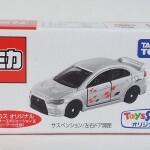 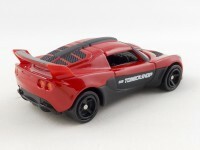 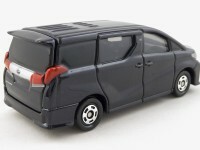 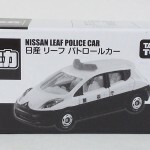 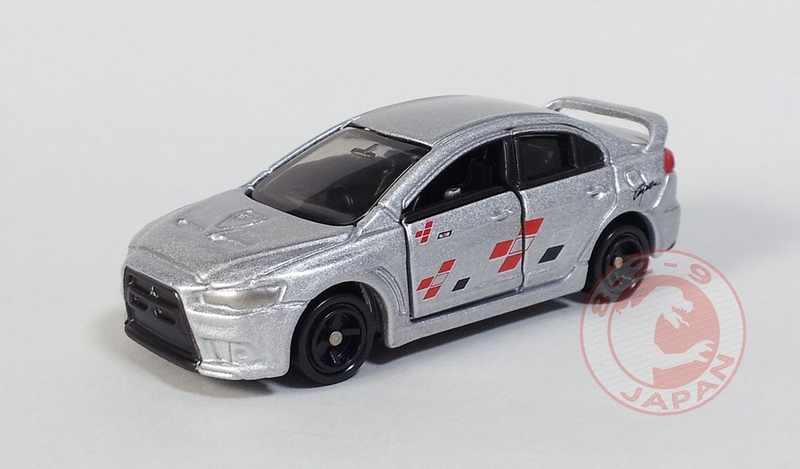 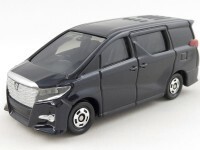 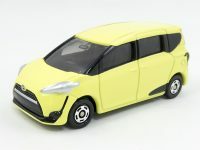 It is also rumoured that the Not For Sale Tomica Shop exclusives (only obtainable with Tomica Points) usually blue with a big ‘Tomica Shop’ logo will change in the same fashion, and that the next car offered will be the Nissan Leaf Patrol Car. 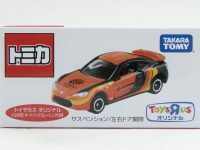 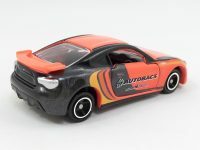 Tomica will be at the Auto Salon 2015 in Tokyo and will bring a very nice exclusive Toyota 86. 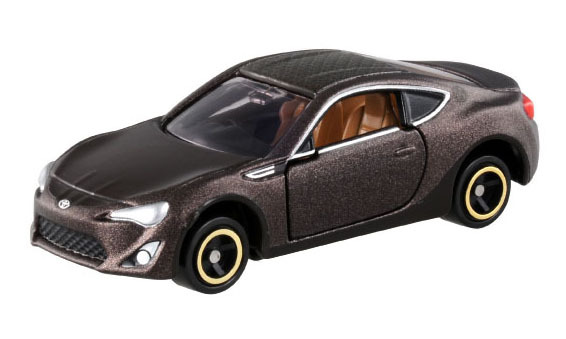 This version is the replica of a real 86 tuned by My Style. 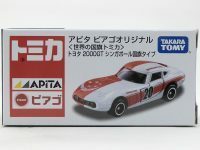 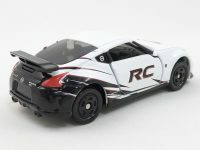 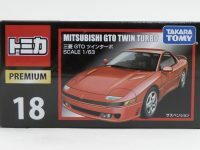 After the yellow Fuji 86, no doubt TakaraTomy realized that the 86 was the model of choice for car tuning related events. 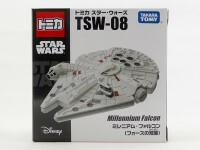 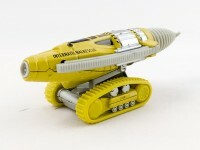 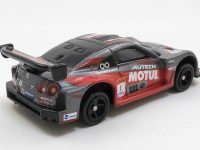 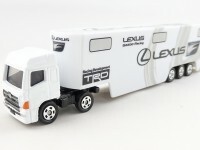 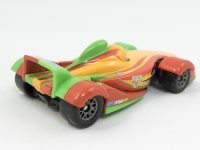 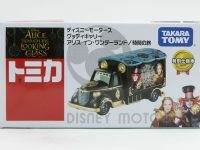 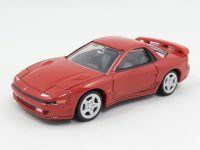 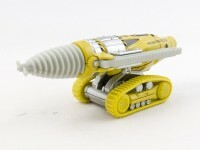 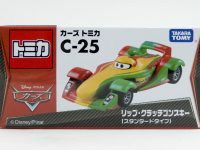 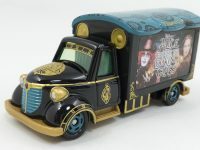 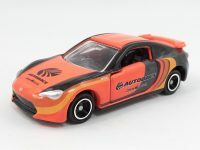 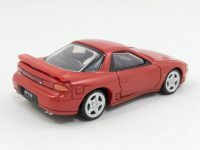 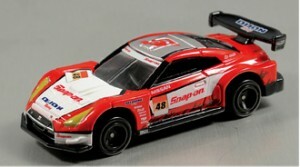 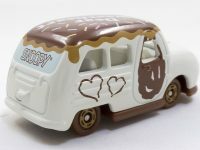 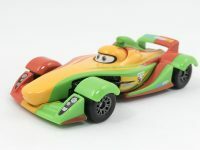 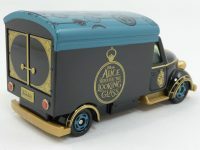 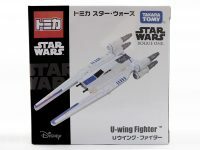 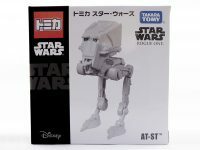 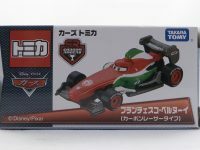 TakaraTomy regularly runs special offers and campaigns for its customers. 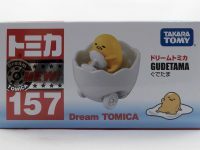 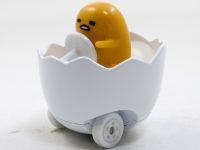 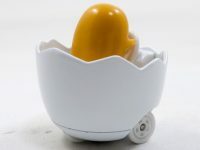 The “DoDoDo!” campaign is a raffle opened to anyone in Japan who send 5 Tomica Marks (found on every Tomica products) before the deadline. 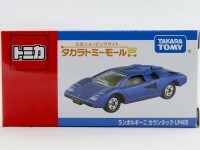 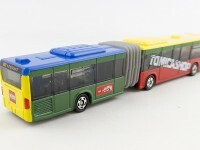 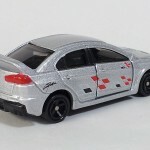 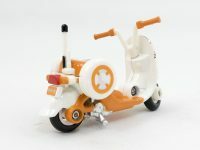 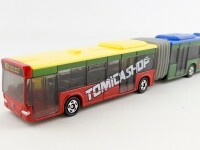 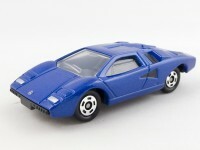 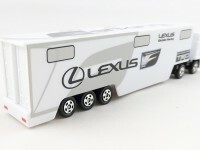 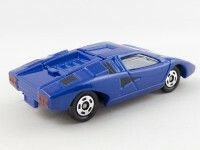 10 000 lucky winners will get a free exclusive (and usually very cool) Tomica. 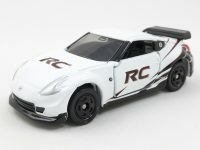 This time there is not one but two models to chose from ! 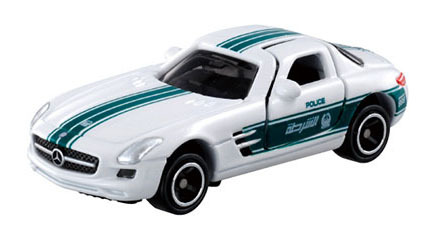 The Mercedes-Benz SLS AMG Dubai Police version would look great next to the similar Nissan GT-R that was the gift of the last campaign. 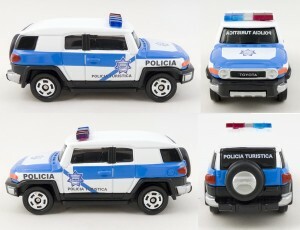 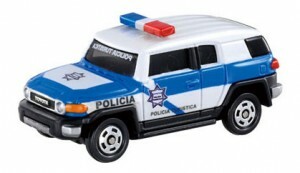 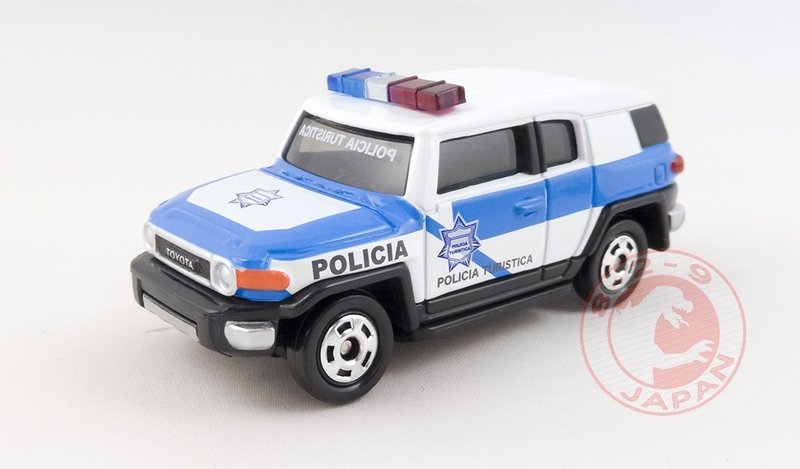 Even more obscure is this FJ Cruiser from the Mexican Tourist Police force. 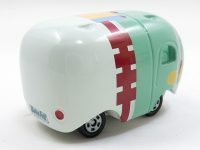 The campaign will be open from January 1st to March 31st, and delivery to the winners should start in April. 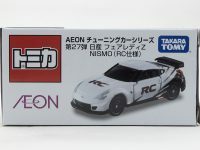 Finally, Snap-On will close the preorders for its exclusive Dijon GT-R on January 15th (or before if the 6000 scheduled units are sold quicker). 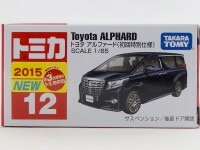 Delivery is expected to start in March. 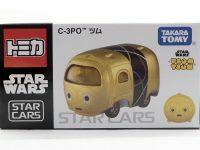 Update : preorders are closed already. 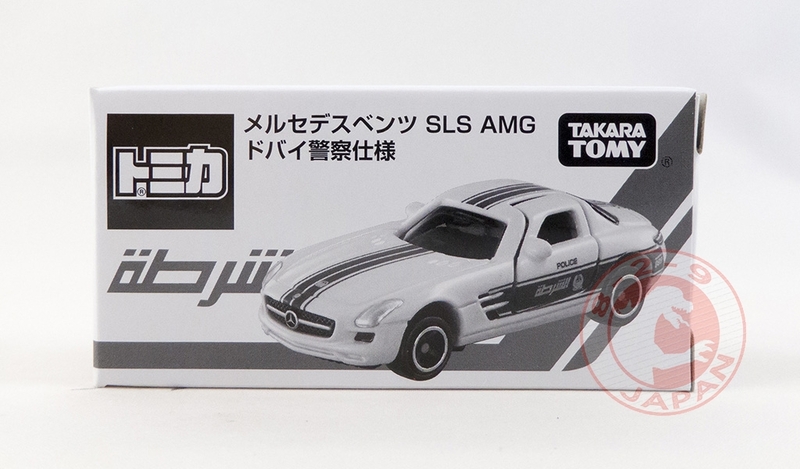 All those exclusives are proof that TakaraTomy is healthier than ever and Tomica collectors can expect many great things in 2015 !